This is a great album that I’m not quite sure what to make of. The attitude is all post-punk but some of the guitar riffs are straight out of the Bad Company playbook. 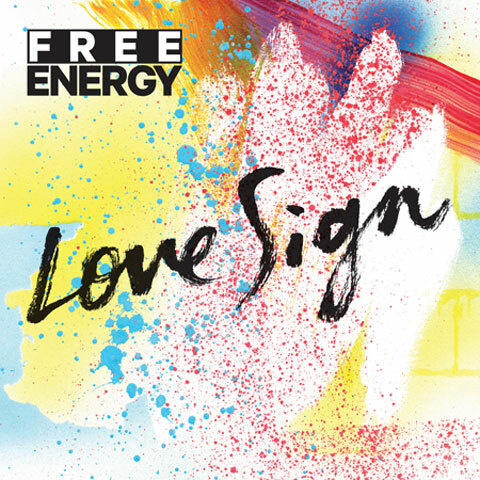 Whatever it is, I’m enjoying the new album, Love Sign, quite a bit.